If you’ve played a motorbike simulation title on a console in the last few years, the chances are that Milestone developed it. The Italian studio started out its journey on two wheels with Superbike World Championship for PC back in 1999 and has released all manner of racers since then, officially licensed or otherwise. 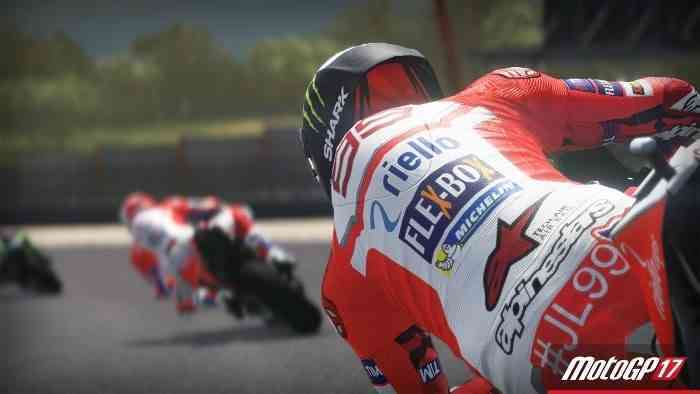 In fact, in the current generation, the company is responsible for no less than ten motorcycle simulations, the latest of which is MotoGP 17. With all those two-wheeled titles under its belt – 25 in total – the company clearly has reached a high level of understanding when it comes to motorbike physics. Across those swathes of releases, they’ve tweaked, tinkered, refined, and polished things to the hilt, to the point that the racing itself is almost as demanding as bike racing is in real life. 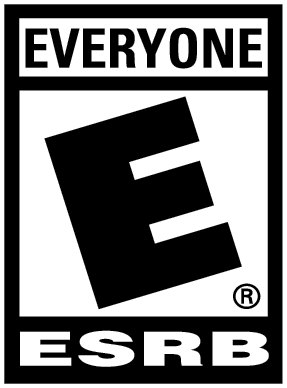 Changes to the engine mean that the game reaches a solid 60fps which – as Milestone claims in their promotional blurb – really does make a change to the handling and physics. Smooth inputs are required if you’re going to achieve any success as you race around all the licensed tracks of this season’s MotoGP championship, with unsubtle or sudden depressions of the brake trigger having the potential to cause you to pop into an impromptu endo or lose the bike altogether. That’s if you head into the settings and turn off all of the hand-holding that the developer has decided to enable by default. Auto braking, joint braking, auto steering, off-track assistance – the list goes on – are all switched on and unless you really, really need them, don’t need to be. Turning the assists down to the absolute bare bones and giving yourself a real test is the best way to approach things, even if you can barely keep the bike upright at first. 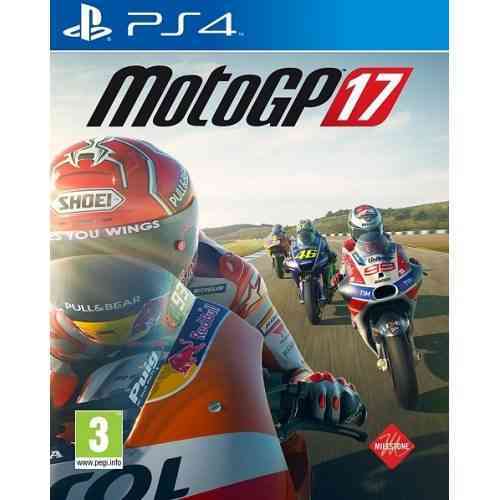 There’s enough depth here for your journey through MotoGP 17’s championships to be a truly rewarding thing, whilst the game always retains the ability to punish even the best players who get complacent. It isn’t always the game’s intention to punish the player though, sadly. As with every annual sporting release, something has to have been “built from scratch” or “redesigned from the ground up” and in MotoGP 17’s case, it’s the AI. I’m not sure what’s happened during that re-imagining process, but the result is something that causes the main meat of the game’s problems. On certain tracks, AI racers clearly either brake too early or take sub-optimal lines through specific corners, meaning that there’s usually a couple of places where – provided you’re close enough – you’ll be able to overtake with ease. On other corners, they appear to be able to get around without having to brake anything like as much as you do. They’re also far too aggressive at defending the racing line, to the point of being more than happy to slam into you should you seek to defend it, even at the cost of falling themselves. This happens during qualification laps too, when they’re on an “out” lap with nothing to gain or lose and you’re trying to get amongst the best times at the top of the leaderboard, which is incredibly frustrating. Coming up alongside this new AI in this year’s game is “more accurate collisions management” which seems to be both a blessing and a curse. Even with disciplinary flags enabled, you can bump AI riders off their bikes with the greatest of ease and a complete lack of any penalty, watching as the 22-bike pile up their crash should have caused doesn’t occur, since the rest of the field just somehow clips through both the stricken rider and their sliding bike without even trying to brake or drive around either. If you got tire wear turned on, there are even more ways that you can mess up, especially if you’re competing in shorter races. At anything less than 100% race distance, the game simulates tire wear so that it’s realistic, it seems. So, on a three-lap race, you breeze around a corner at the end of the second lap without a problem, then without warning, your braking distance doubles and the slightest turn causes you to slip out on the next bend because all of a sudden, the game has decided that your tires are shot. It’s a bit of good fortune then, that the “rewind” system in the game is so artfully implemented. 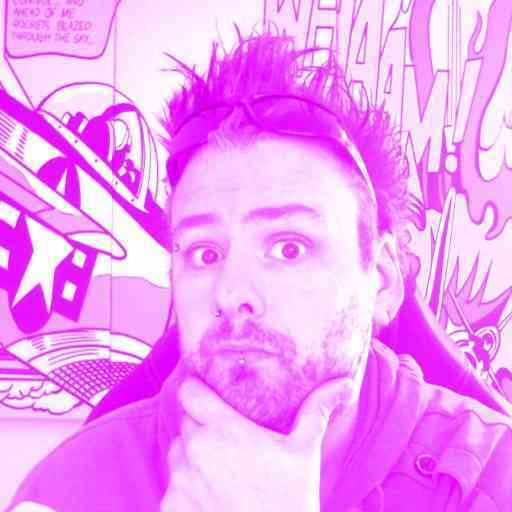 As with most other driving games today, you can rewind at any point, but what makes Milestone’s attempt so successful is the way in which you re-join the action. Instead of just suddenly being in control of your rider at full speed, when you hit “play”, the action gradually speeds up until you’re back to normal. During this slow-motion period – which lasts for a second or two at most – the controls are hyper-responsive, allowing you to make major changes to your angle and speed to prevent you from coming to grief again. It’s a small thing, but in a tough game, it makes a big difference. 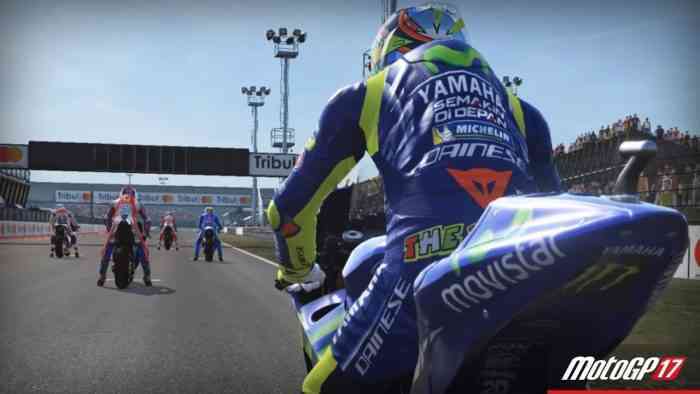 In terms of modes, MotoGP 17 splits things up into two major offline portions. The standard rider career allows you to create a rider and start in either the Red Bull Rookie Championship or in Moto3. Contracts don’t last a full season as they do in other racers, so there’s every chance that you could start out in the rookies, win a race or two, get an offer to ride in Moto3, then progress and be riding in Moto2 – or if you’re good enough, even the main MotoGP championship – by the end of the first season. This does cause a problem with the championship standings though since you’re not exactly going to win a Moto2 trophy when you’ve joined the division halfway through the competition. Even still, there’s a nice feeling of progression when you realize that you don’t necessarily have to take part in 48 entire Grands Prix before you can even line up on the grid in the main event. The other offline mode is a team management simulation that is quite deep, but which still sees you creating a rider and starting out in Moto3. Deciding which bike upgrades to work towards, which sponsors to sign with and which areas of your facilities to upgrade is all well and good, but it seems strange to split the two modes into two entirely separate areas when the progression through them – and the way you go about it, since you still ride in every race as your created rider – is all but identical. What makes this decision more jarring is that while the racing action is challenging and (providing you actually like a challenge) enjoyable, MotoGP 17 still feels like it’s missing something, which means you probably won’t want to run through it all twice. When you accelerate away from the line for the first time, you quickly realize how clinical and devoid of character it all is. With just the sound of your engine blazing away as you careen down the starting straight, trying to avoid the other riders who – far from having their own personality – all seem to flock together identically. There’s no team radio or commentary and nothing like a rivalry system to add a bit of spice to proceedings. While that does gives the game a sort of purity, it means that races can feel very much the same from one week to the next.